Unlike laptops for regular use, if you’re looking for a laptop for graphic designing, if you are looking for laptops specifically for designing then you have visited right place. We have listed some of the best laptops for graphic designers. 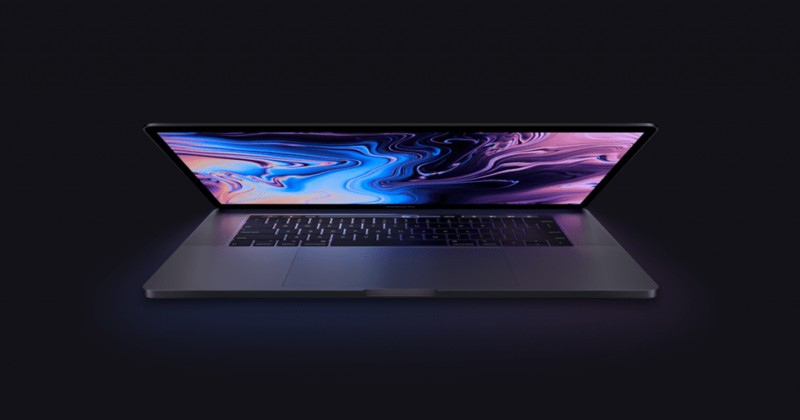 The all-new MacBook Pro packs incredible power and class-leading screen displays into a sleek, metal frame, and the 13-inch MacBook Pro with Touch Bar is the best laptop for graphic design. MacOS is known for it’s quality of less prone to crashing under high workloads and can easily run multiple, heavy power consuming programs at once. The downside to the MacBook Pro is the scarcity of port options it offers. There are four Thunderbolt 3 ports meaning you have to bring along a bulky dongle to connect with the more widely used USB-A ports or HDMI cables. If you can stretch your budget buy MacBook Pro with touch bar. The Microsoft Surface 2 retained the reversible and removable touchscreen from the first-gen mode. 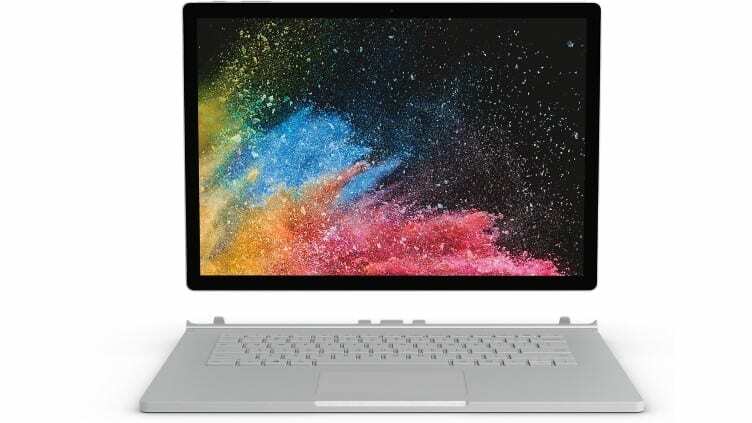 The Surface Book 2 has some powerful components to handle most day-to-day tasks, and a model with a dedicated graphics card can run graphic designing applications easily. The Touchscreen offer some advantages over the non-touch MacBook, it’s great for sketching or annotating documents or images using Microsoft Ink. The optional Surface Pen costs an extra Rs. 9000-12,000, but it’s more precise allows some neat tricks such as shading. 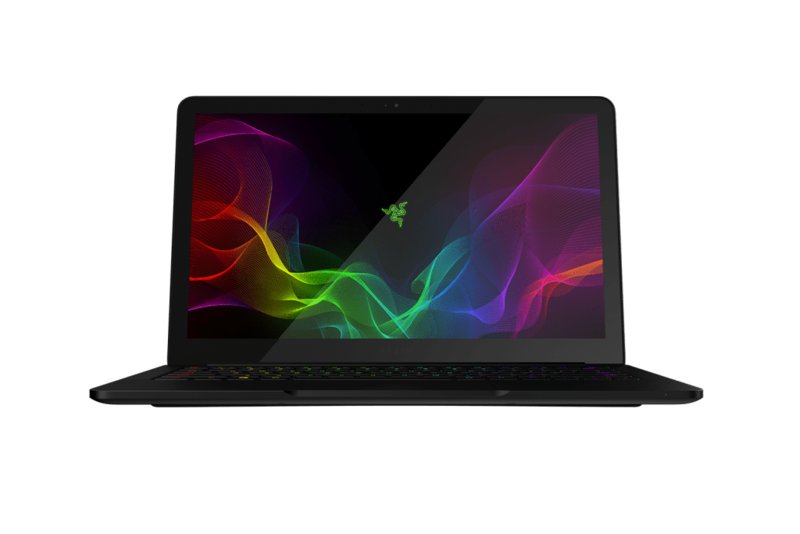 The Razer Blade laptops are known for gaming, Razor blade Stealth comes with high-end graphics card from Nvidia, and match that with matte black designs accented by a neon green Razor blade logo and a highly customizable keyboard lighting system with multiple colors. Razor Blade Stealth is a slim MacBook-like laptop obviously with Windows, but with gaming components. The Razer Blade Stealth comes with 8th-gen processor and a QHD display into a very sleek frame, but the battery life is short. Fortunately, it comes with USB-C charging which works quite rapidly. 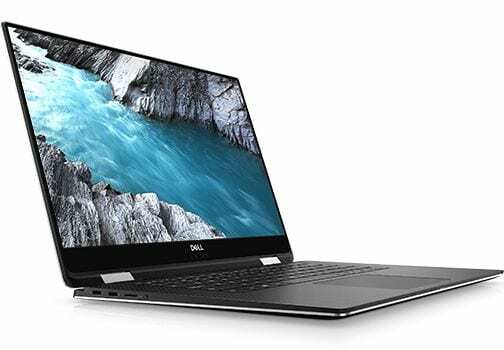 Dell’s XPS 15 2-in-1 is a high-end laptop that appeals to creative people who require power and portability as main features of laptop, and might also appreciate a touchscreen and a stylus. Dell XPS 15 2-in-1, has just got even better. It switch between tablet and laptop modes, additionally it also packs a new Intel Kaby Lake G-series CPU featuring renowned Radeon graphics. In terms of work of graphics, this laptop is hard to beat . However, you have to pay to play. For this price, you are getting top specs, great build quality, and a laptop which will amaze you with the speed of completing tasks. 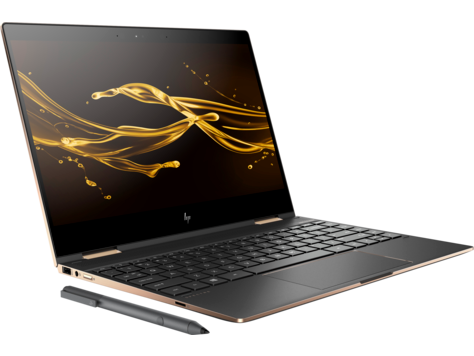 HP Spectre x360 15, is a high-end convertible made for artists and creative professionals. 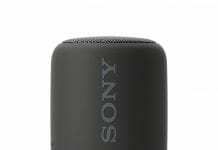 The company updated the device this year and fixed our biggest problem with an otherwise solid two-in-one, the new model features a quad-core Intel CPU and Nvidia’s MX150 graphics chip. It also features a combination hard drive, This means you have 1TB traditional hard drive plus the faster SSD for cost efficient data storage and speed efficient retrieval of data. It’s a better to have combination of drives than having a single expensive 512SSD or 1TB SSD. Trackpad is too small for the size of the device. Tilt Pen cannot be charged with a USB-C cable that supports Super Speed or Thunderbolt. Though the Yoga 720 is been well known for quite some time, but it’s still a great option for those looking for those who are looking for a budget video editing laptop. It’s got great internals,great screen, and its design is nothing to deride. Graphic Card: The 13-inch Yoga 720 support up to a Nvidia GeForce GTX 1050 GPU, but in India Lenovo only sells models with onboard graphics in India. 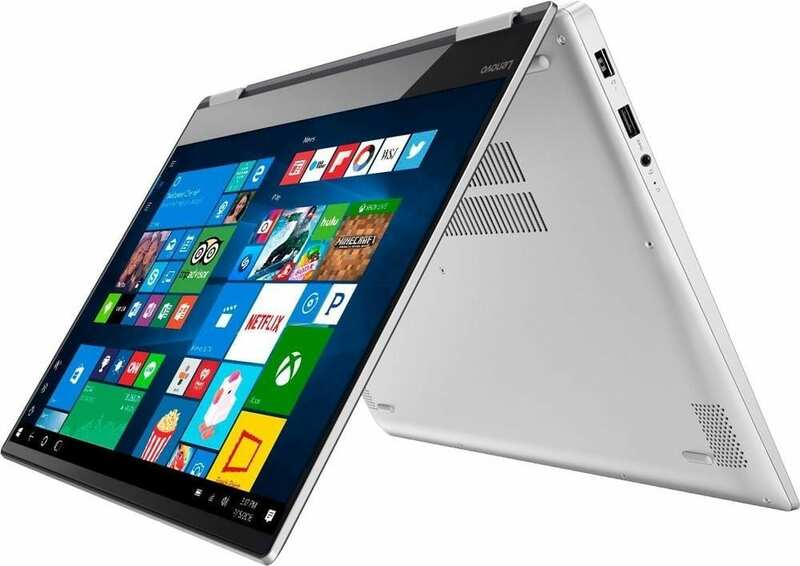 The Lenovo Yoga 720, unfortunately, do not have great speakers. If you’re in the market for a competent hybrid laptop and have a flexible budget, then we recommend giving the Yoga 720 4k some serious thought. Asus ROG G752VS is a powerful gaming laptop with unique design. It offers modifications of technology with Plasma Copper surface, And is surely one of the best laptop for multimedia and graphic designing. It is a Windows notebook which runs on Windows 10 OS. With all of the above features, graphic designers will have a awesome time using this laptop. But unfortunatly laptop do not have quality sound and is little heavy to carry. When it comes to being a graphics student, you need to do certain intense jobs at times, which requires a tough machine to withhold the intensity which you are applying on it. 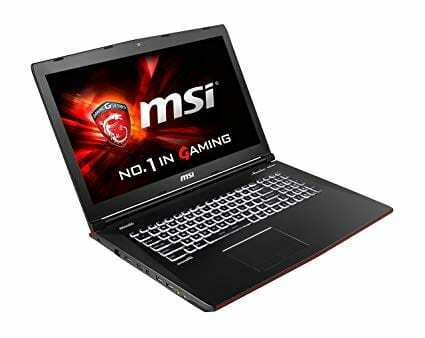 Hence, you should look into MSI GE72 APACHE PRO-029. The machine has a screen of 17.3 inches, which provides the user a great platform to check details of graphic work performed. 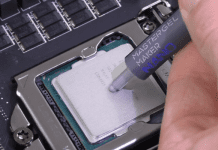 Although the market for MSI may not be as huge as brands like Acer, Lenovo and Dell, it seems to be an excellent choice for graphic design, as it also consists of a combination of 128GB SSD and 1TB Hard disk drive along with other specified features. 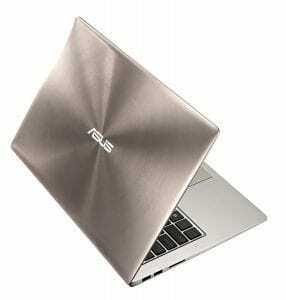 ASUS has a many Zenbooks, but if you’re looking for something with extra power and performance than Zenbook UX303UB where your search ends. Zenbook UX303UB comes with an NVIDIA GeForce 940M which will give you performance to ease your task of video editing and graphic designing. Few negatives: no forward looking USB-C or NVMe SSDs, and absolute generation wireless cards are placed by Asus. But, on the positive side, display of the machine is great even if contrast doesn’t match the more expensive options, additionally, performance is excellent as well as it’s keyboard and also the machine is upgradable yet still thin and light. 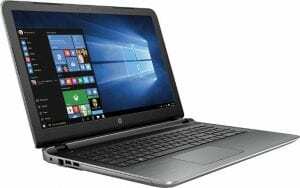 The HP Pavilion 15.6-inch laptop is touchscreen laptop with a powerful Core i7-6700GQ processor that offers the performance needed for heavy graphic designing. 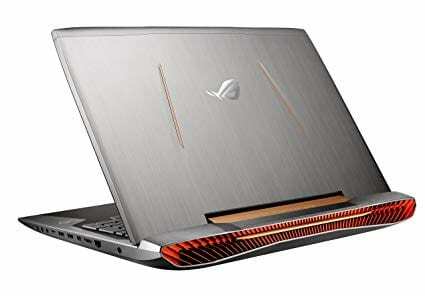 If you are working or planning to work on animated designs that require high-quality graphic reproduction, you will definitely appreciate this laptop for that work. The battery capacity of HP Pavilion 6th Gen Skylake isn’t very generous, especially given it has to provide the power fetching quad-core chip and FHD touch screen. Has our list of the best laptops for graphic designers served its purpose? We hope that this list helped you to choose the best laptop for your upcoming design projects.